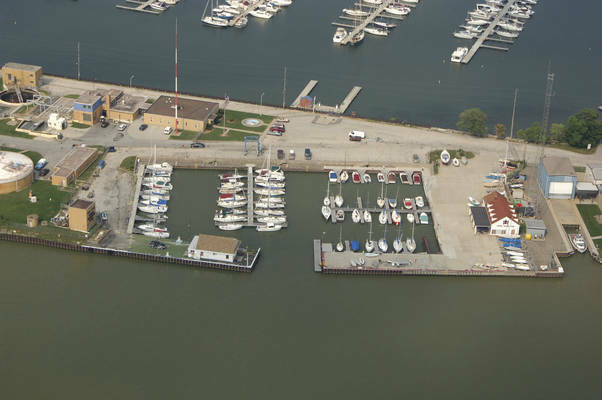 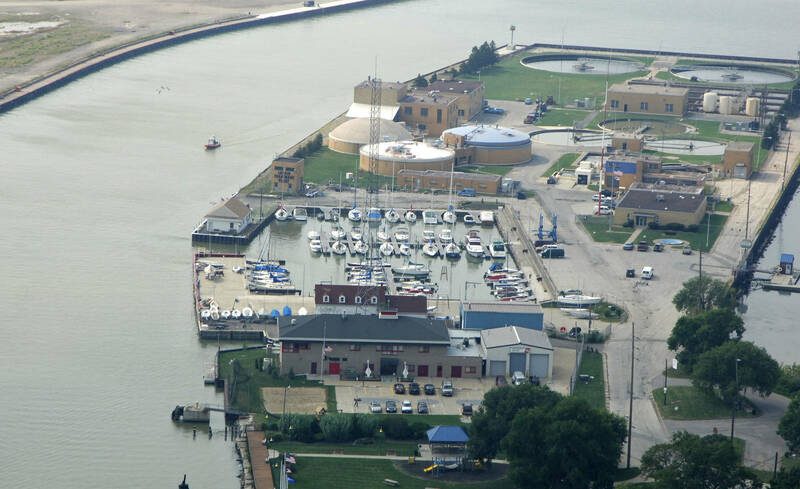 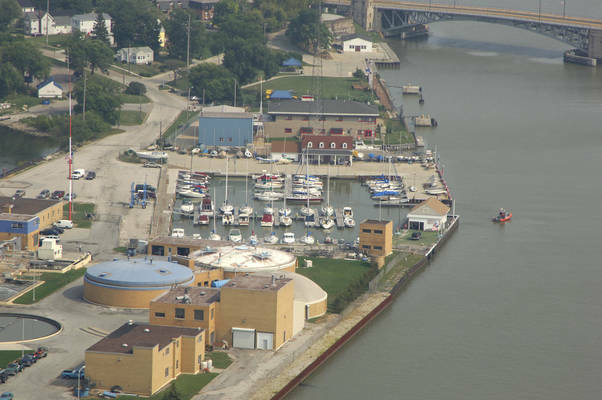 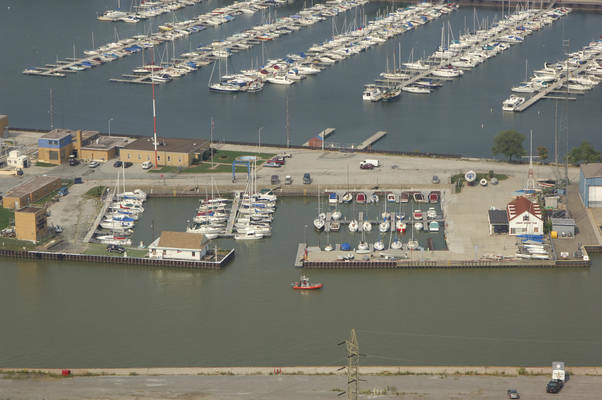 As one of Lake Erie’s oldest continuously operated yacht clubs, The Lorain Sailing and Yacht Club (LSYC) was chartered in 1928 as The Lorain Yacht Club, and traces its roots to the 1911 founding of the Lorain Power Boat Club. 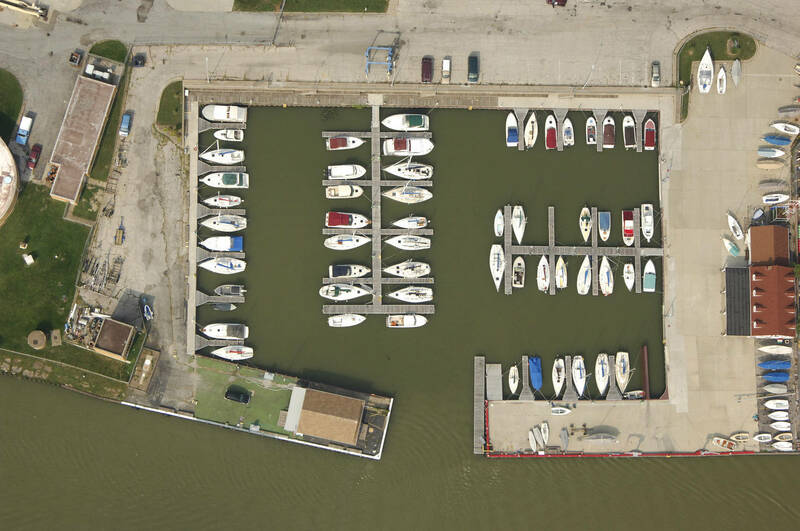 Our name has changed, but LSYC’s commitment to support recreational boating of all types remains constant. Completely rebuilt in 2003, our 57-slip marina is the most modern in the area, accommodating vessels up to 35 feet at floating docks with full utilities.